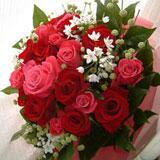 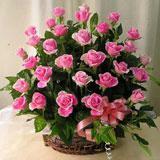 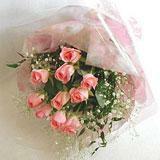 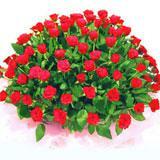 Send this beautiful flower arrangement to your loved ones in all cities in India through GiftsAcrossIndia.com. 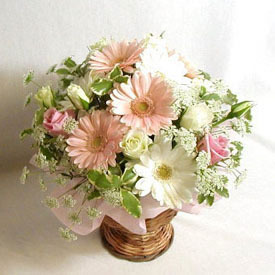 Your dear ones will definitely be enthralled to receive this basketfull of flowers as gift. 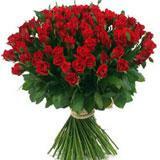 So send this flowers with other Gifts across India.